Jubilee Lau and Jean Marks share a passion for supporting and educating couples as they begin the complex process of planning their wedding. To this end, Jean and Jubilee founded a creative business partnership to plan and produce educational, wedding-related events and programs characterized by elegance and inspiration. 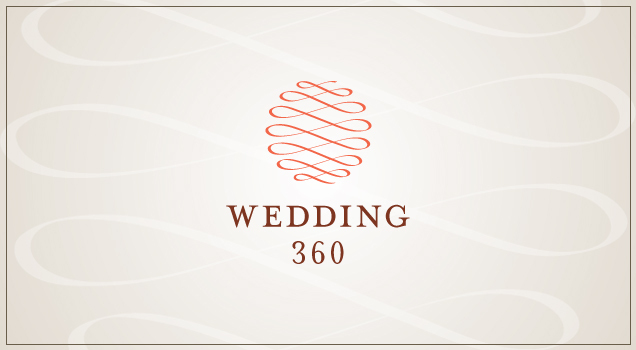 They asked Elephant to come up with the name, Wedding 360, and visual identity for the new venture which would best embody their vision.